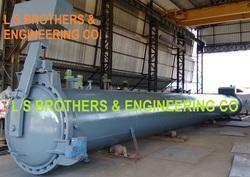 We are a leading Manufacturer of aac autoclave and aac mixer from Vadodara, India. We are involved in providing our clients AAC Mixer that includes complete solutions such as designing, commissioning and upgradation of resources used in installation. We ensure that these services are timely-executed and implemented under the careful guidance of our skilled engineers. These services are well-plotted based on the needs of the clients. 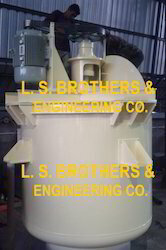 These AAC Mixers are used in AAC plant such as construction sectors. Mixing slurry cement & lime & illuminate powder for pouring.